The COC’s spring production of Donizetti’s Anna Bolena features sumptuous costumes designed by Ingeborg Bernerth. Recently we gave a sneak peek of these royal garments to Alexandra Kim, a curator for the City of Toronto and a former curator for the Royal Ceremonial Dress Collection at Kensington Palace in London, England. 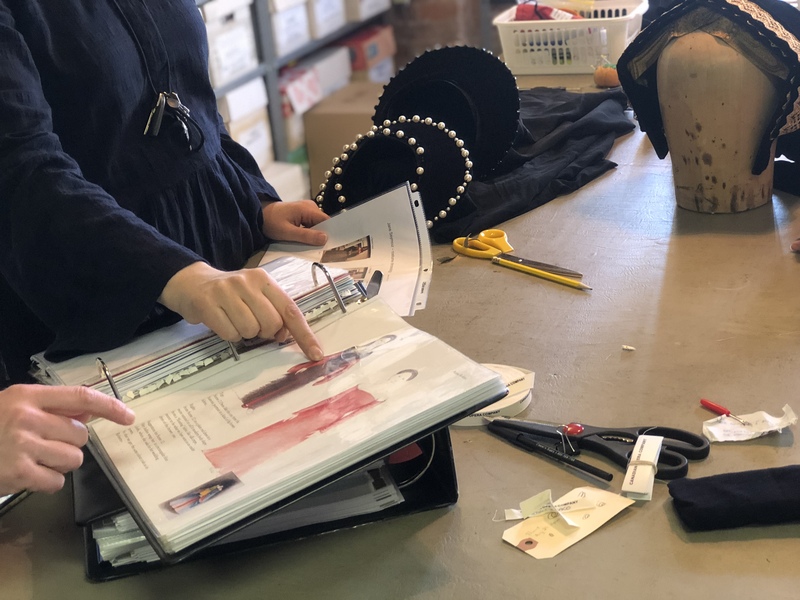 She is also the co-author of The Dress Detective: The Practical Guide to Object-based Research in Fashion, a guide that demonstrates how the close analysis of fashion objects can enhance and enrich interdisciplinary research. In this Q&A, Alexandra sheds light on the political and personal dimensions of royal dress in the 16th century.